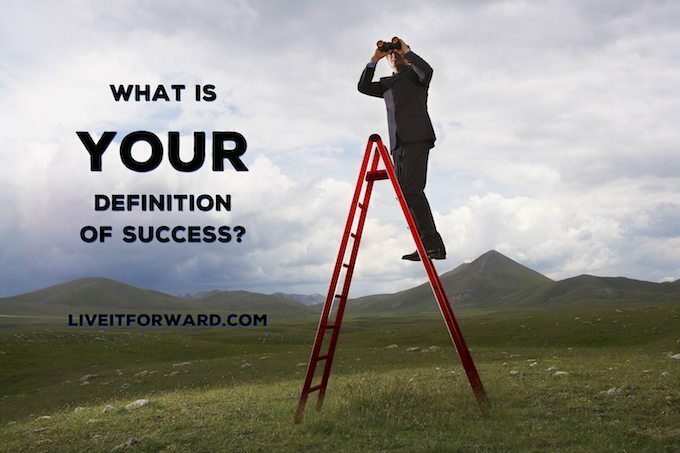 What is your definition of success? Does it just include things like power, position, profit, and prestige? Or does your definition include something more…something deeper? As stated in last week’s episode (Episode 024), true success can include all the qualities listed above, but there is one ingredient at the core of the definition of success. True success is about making a positive and significant difference in the lives of others. 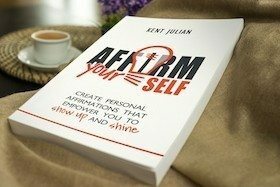 In Episode 025 of The Live It Forward Show, Kent Julian focuses on redefining success as a both/and proposition instead of an either/or concept. He shares a powerful ladder analogy that he originally learned from Stephen Covey’s classic book The Seven Habits of Highly Effective People. This analogy caused Kent to think deeply about his own definition of success early in his career. Using this story as a foundation for the episode, Kent goes on to share four both/and propositions that will help you develop a better definition of success for yourself. 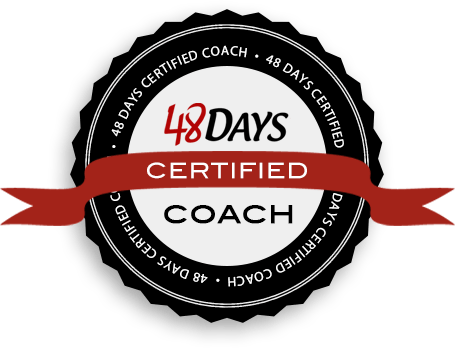 If you want to experience real success in your life, relationships, and work, you’ll love this episode! 2. Early-bird registration for the Live It Forward ADVANCE Conference is still open. Stop separating success from significance. Stop separating your being from your doing. Stop separating profit from your purpose and passion. Stop separating your dreams from your reality.